For those that invested their life savings on MMM Nigeria through mmmoffice.com, there is no need to contemplate suicide anymore cos the nation’s most popular ponzi scheme is back! Prior to today, participants could neither PH nor GH, a development that did not go down well with millions of Nigerians some of whom have invested their life savings on the scheme. 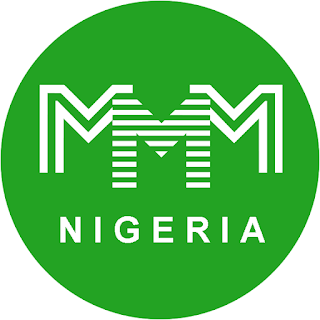 A typical example is Mr Adekole, a Nigerian of Benue State origin who invested the money meant for his wedding in MMM. Well, thank God he is alive to witness the reemergence of the online mutual alliance. The scheme was scheduled to recommence operations on the 14th of January, 2017 but a GH attempt made on the 13th of January, 2017 on the platform was surprisingly successful. Participants can now visit www.mmmoffice.com and get help. Since it is obvious that there will be so much traffic to the site from tomorrow, users are advised to log on now and GH before the site starts experiencing issues arising from traffic congestion. Participants who GH early will enjoy the privilege of getting paid before others, due to the doubts that may arise as a result of the problem earlier experienced. So go GH now. ← Five easy ways to make your data last for you: Android and iPhone users.